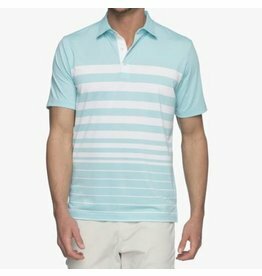 Were loving the faded stripes on the new Barker Polo. 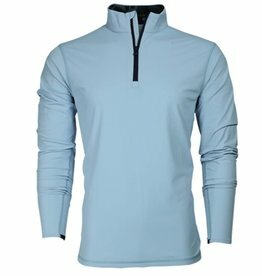 It looks great, and plays even better! 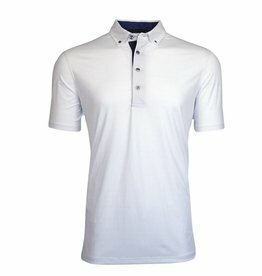 Johnnie-O Birdie Jersey Polo- 5 Colors Available! 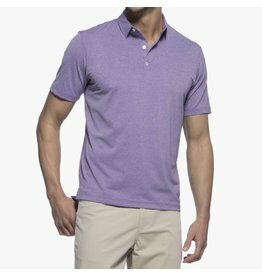 This heathered cotton polo is perfect for the guy who wants a super soft feel with none of the flash. 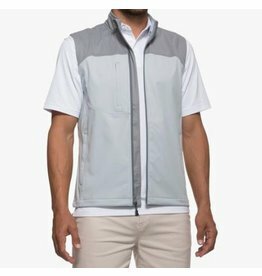 A subdued look with a 3-button placket, the Bristow is the perfect shirt to take you through all 4 seasons. 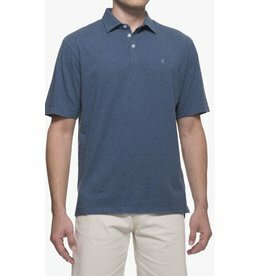 Johnnie-O Bristow Jersey Polo- 2 Colors Available! 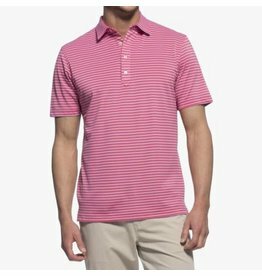 This striped stretch jersey polo is kind of like putting a cherry on an already great sundae. 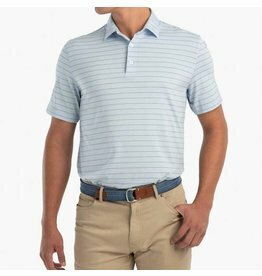 Time to invest?? 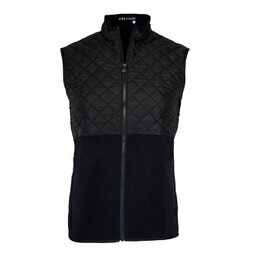 Our Lowry Vest is durable and water-resistant making it the ultimate layering piece. 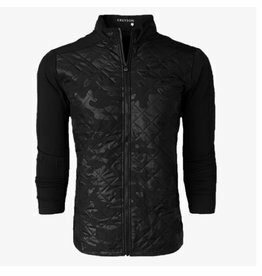 Wear it on those days when temperatures are slowly on the rise and then taper off at night. 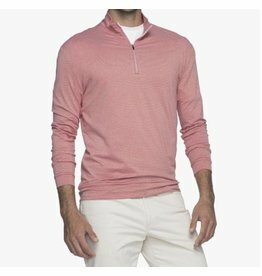 We love this one on the golf course. 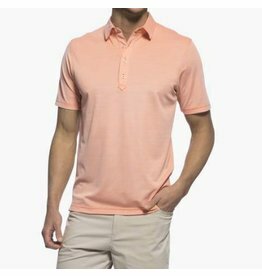 Johnnie-O Mashie Pique Polo- 3 Colors Available! 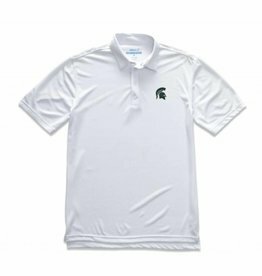 Johnnie-O Michigan State Birdie Polo- 2 Colors Available! 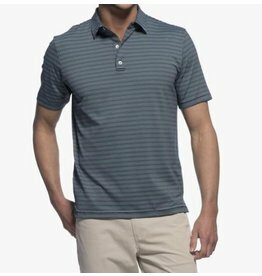 Your favorite team on your favorite johnnie-O PREP-FORMANCE polo. 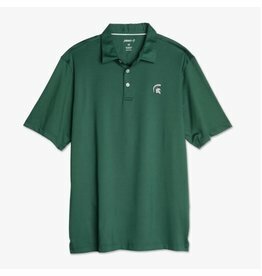 ¬†How could you not have this for game day? 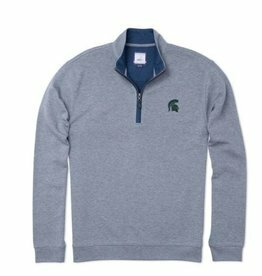 The Flex Pullover is lightweight and perfect for the Spartan fan on the go. 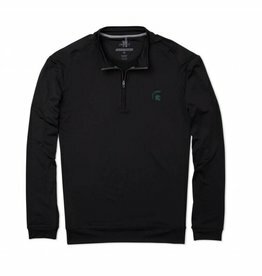 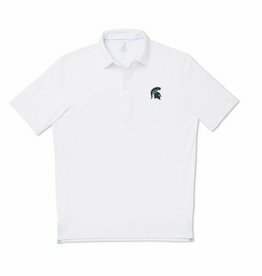 Johnnie-O Michigan State Mashie Polo- 2 Colors Available! 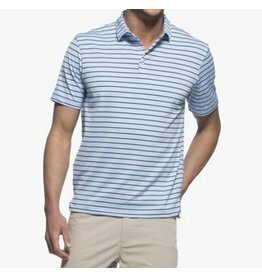 Johnnie-O Striped Pique Polo- 2 Colors Available! 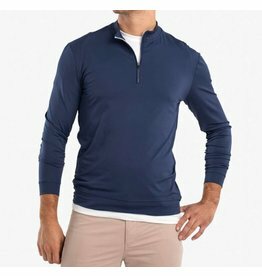 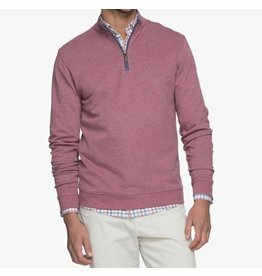 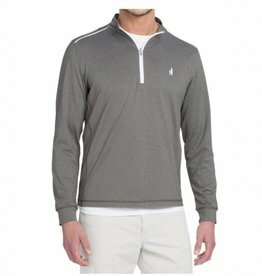 Johnnie-O Sully 1/4 Zip Pullover- 4 Colors Available!